Commonly known as the 'Glory of the Snow', the Chionodoxa genus is home to just 6 species of hardy, bulbous perennials native to the eastern Mediterranean but more specifically Crete, Cyprus and Turkey. They are all early spring flowering and all suitable for growing on rock gardens, at the front of borders or in short grass. 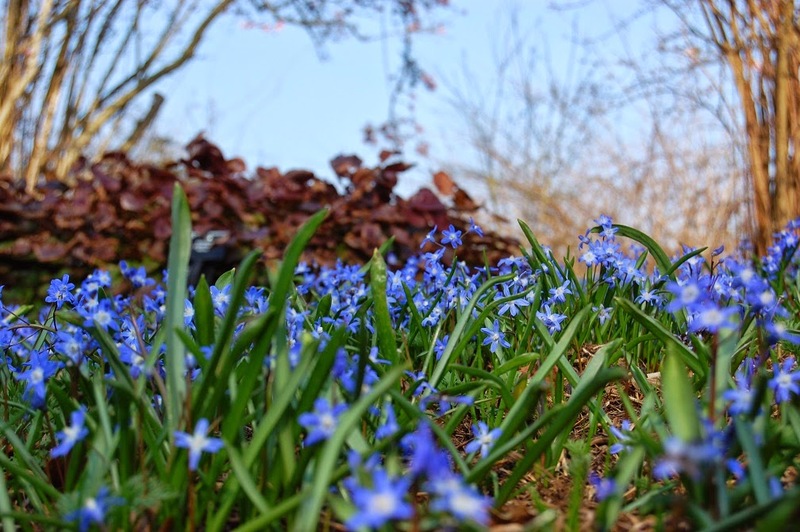 While there is considerable confusion over their names and species identification in particular for Chionodoxa luciliae, C. forbesii or C. siehei. 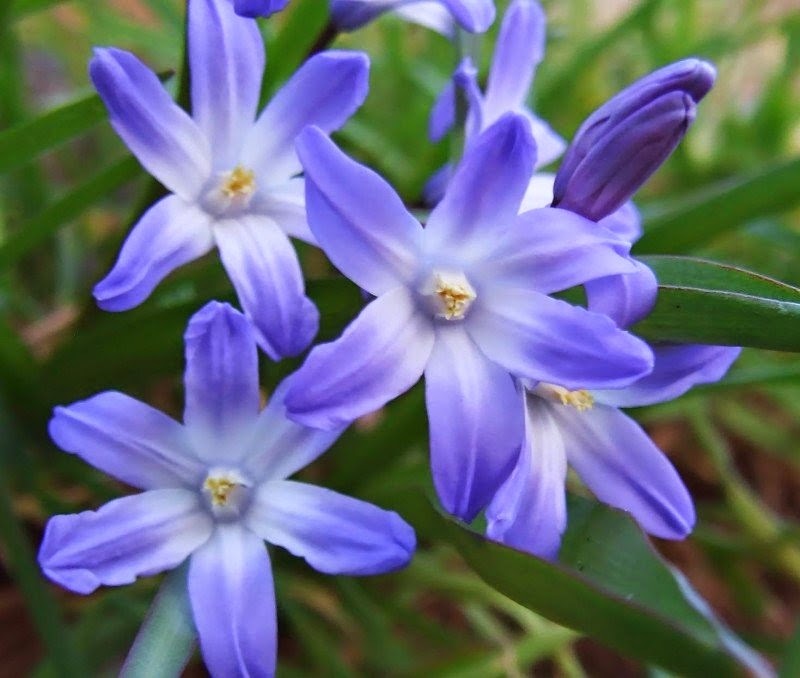 However in a publication for the Royal Horticultural Society (RHS) which illustrated all three of these species, it was reported that the most commonly found garden species is usually Chionodoxa siehei. Plant Chionodoxa bulbs in the autumn in any ordinary, well-drained soil in a position that receives as much sunlight as possible. However they can be grown under deciduous trees or shrubs, as they will flower and have their foliage naturally die back before the new foliage emerges in the spring. Avoid any areas that are prone to waterlogging as the roots are sensitive to being wet and can easily become damaged. For best effect, plant the bulbs 2-3 inches deep in large groups, then water well to gently settle the soil around the bulbs. Once established they will require little attention except to lift and divide overcrowded plants, preferably just after the foliage has died back to ground level. Do not be tempted to remove the foliage until it has completely died back. Chionodoxa seeds set freely under good conditions. Remove the round seed pods in late spring when the seeds are ripened black, but before the capsules have opened. Sow the seeds immediately onto the surface of a seed tray containing a good quality compost such as John Innes 'Seed and Cutting'. Gently water in and place inside a cold frame. Leave in place until the foliage dies back the following year, then lift out the seedlings to transplant them into their final positions over the summer.